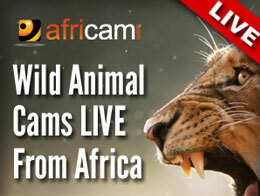 Africam is your “live window into Africa” and has been streaming African wildlife to over 200 countries for 20 years. Africam brings the beauty and mystery of African wildlife to your chosen device, creating an emotional connection that keeps you coming back for more! Africam's mission is to bring global awareness to their fight against poaching using the live cameras and raise funds for the grass-roots NGO's on the frontline. 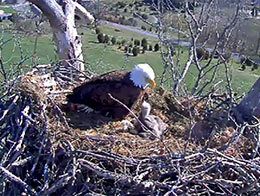 Watch the Spring Nesting Season on EagleCam. Come back daily to see what's happening!